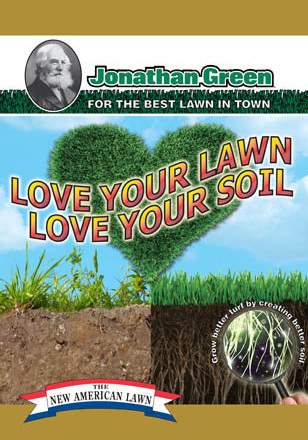 All natural and organic, Love Your Lawn – Love Your Soil stimulates soil microbes and creates a biologically healthy soil. This soil food helps to loosen heavy, hard packed soils, and releases trapped nutrients. You can grow better turf by creating better soil!